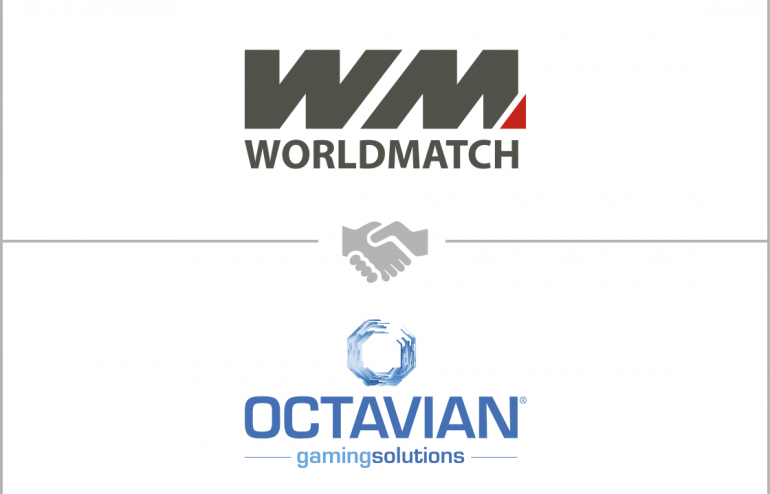 Octavian joins the WorldMatch share capital: a new strategic partnership in gaming world. Octavian Gaming Solutions and WorldMatch, historical Italian gaming companies with international reach, announce the entry of Octavian in the WorldMatch capital with a share of 50 percent. The new structure will capitalize the great experience of Octavian, leader in the production of gaming content with development offices in Italy, Russia and England and the well-established presence on the market of WorldMatch, a reference company in the design of gaming platforms and online gaming poroducts. Simone Pachera, CEO of Octavian, comments the financial transaction: “The entry into the WorldMatch capital represents an important diversification for our group: on the one hand, it allows us to make an immediate and widestread omnichannel distribution of our extent portfolio of gaming content, through WorldMatch B2B integrations with the main players in the international regulated markets; on the other hand, it allows us to merge the know-how of our development teams with the high technical skills of the WorldMatch team, sharing the expertise also in the realization of solutions for the retail market. A win-win approach of mutual synergy, with the aim of achieving new goals of product quality and customer satisfaction”. Even Andrea Boratto, CEO of WorldMatch, declares his satisfaction with the agreement: “Having chosen Octavian as a strategic partner will allow us to accelerate our growth path and take full advantage of the next merging of online and land-based gaming. 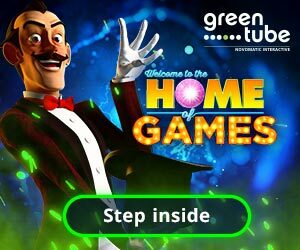 We are proud owners of a product portfolio of over 200 Html5 games, distributed on the main regulated markets and present in the offer of the major national and international online gaming operators. We are excited by the idea of ​​being able to deliver our content also on the retail market and I am sure that the merger of the Octavian and WorldMatch skills represents a very important strategic asset that will guarantee the conquest of new market shares”. WorldMatch will continue to independently work under the direction of Andrea Boratto, who is leading the company for years, while the position of chairman of the board of directors has been entrusted to Mauro Crivellente, having the same role in Octavian.